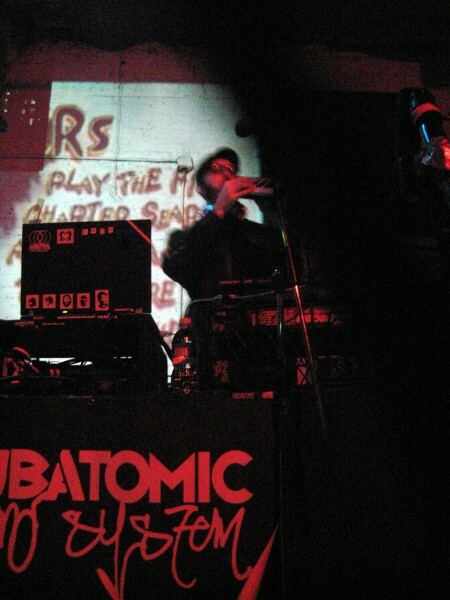 Subatomic Sound System live in Los Angeles at Zanzibar for the red hot Thursday night dance party called Afro Funké in Santa Monica, LA. Afro Funke’ featuring NYC Subatomic Sound System w/Emch on the mix plus special guest Delhi Sultanate & Samara C outta India. Special guests Delhi Sultanate & Miss Samara C (Skavengers) from India, vocalist on the chart topping Subatomic Sound System track “NYC-2-India”. Scroll down for more info and to hear the sounds! RSVP on Facebook to show your support.